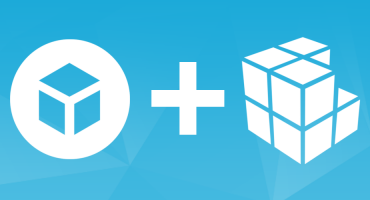 We’re excited to announce that Tumblr, the leading micro-blogging platform has integrated native Sketchfab support in its dashboard to make it easier for everyone to share and discover 3D and VR scenes. It’s an additional step for Sketchfab to make 3D and VR accessible to everyone, everywhere. Tumblr is a major addition to our network of publishing partners, next to Facebook, Twitter, WordPress, Unity, Steam and many more. Nice! Now almost every social media platform I can think of is supported! Hey! Just a little note, using a Sketchfab link in the video section on Tumblr is a little finicky. It takes the original link (e.g. https://sketchfab.com/models/0b79f853a65f44d9b523da633fddf584), but not the shortened link (e.g. https://skfb.ly/YFsX). Thanks for reporting Penny! We’ll pass that on.